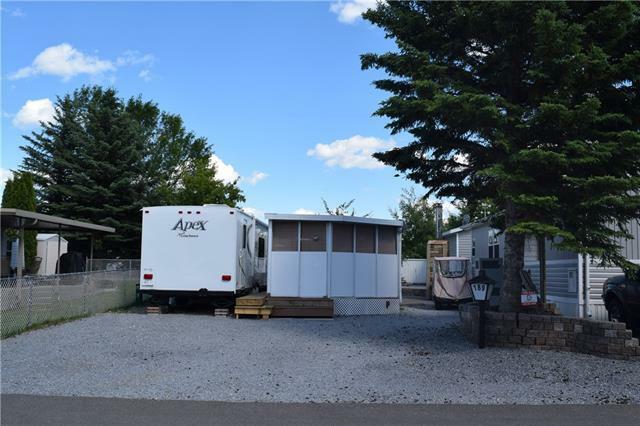 Lot 189 is designed best for Motor-home to pull right in and enjoy the perfect set-up. 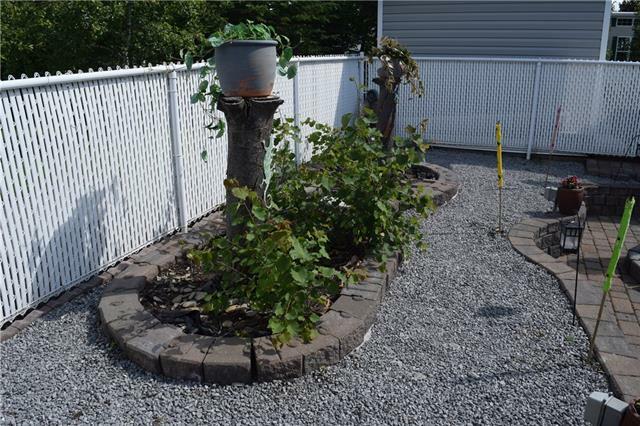 This lot is beautifully landscaped with minimal maintenance. Currently the lot has an "Arizona Room" this has a sink and half bathroom set up. Enjoy the extra counter space and living room. 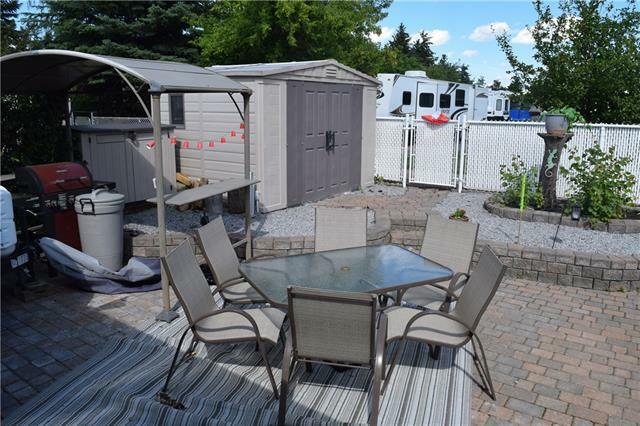 This lot is one of the closest to the lake and marina access. Its on a paved quiet road in the furthest west end of the resort. Enjoy the carefree lifestyle today! 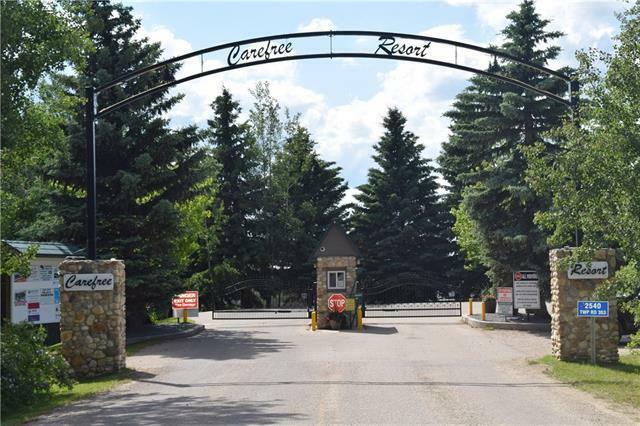 This resort boasts a large outdoor pool, sauna, rec room, laundry, baseball diamond, parks, and more... Lake living in Alberta does not get better than this! The resort is something that needs to be experienced and its only 1.5 hours from Calgary.